This Program is all about relaxation! We'll have different stations to help you unwind. 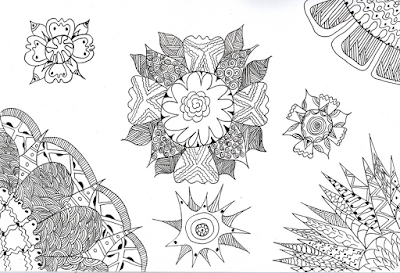 Stations will include: mini zen gardens, zendoodle & more! July 7th @ 2:00 pm.